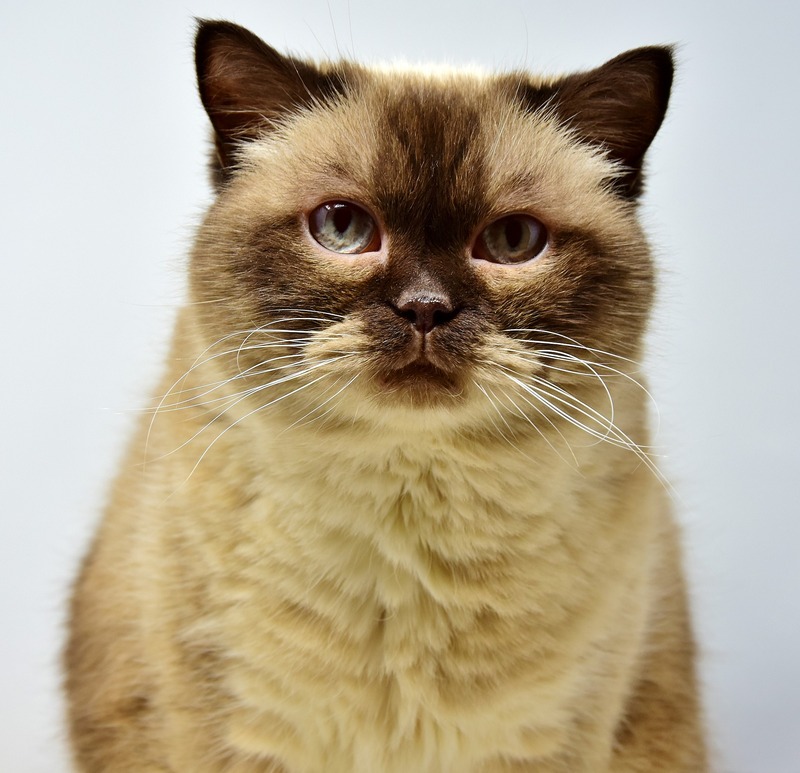 Other common health issues seen in older cats include weight loss, dehydration/constipation, and tooth and gum disease. 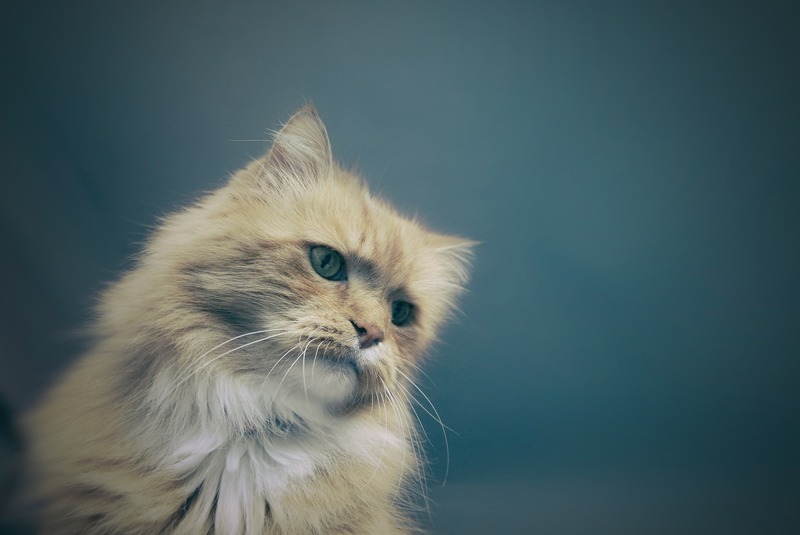 Because your senior cat is at a greater risk of developing chronic health problems than she did when she was younger, it’s important to make regular veterinary visits a part of your cat’s health plan. Cat Care for Life is a feline health and wellness initiative from the International Cat Care charity. 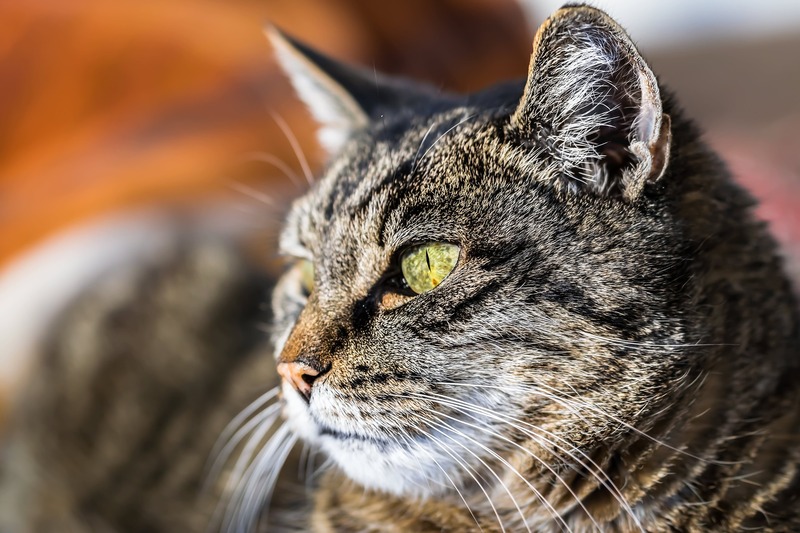 They have created a handy senior cat checklist for cat owners to take with them on veterinary visits. Checklists are a great way to remind yourself of issues and concerns you’d like to bring up with your vet. You can download and print a pdf of the one-page senior cat checklist by clicking HERE!